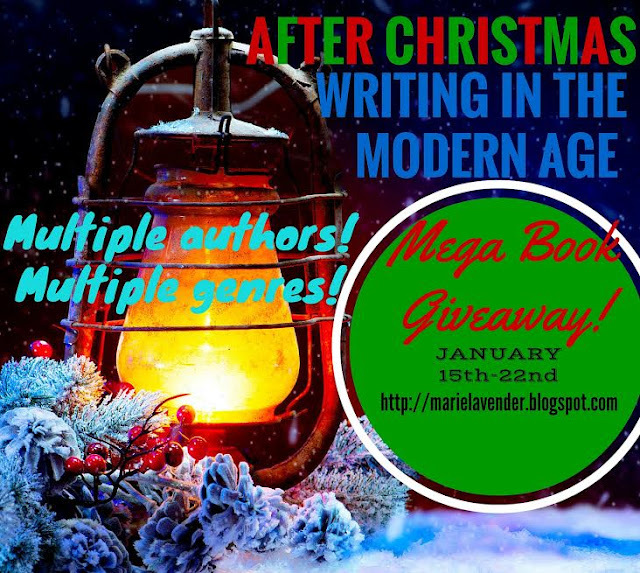 This is the biggest giveaway ever on Writing in the Modern Age! With over 100 titles total and more than 215 chances to win! Where? Click here for location. When? From now until January 23. If you love books - if you love finding new authors - you don't want to miss this.